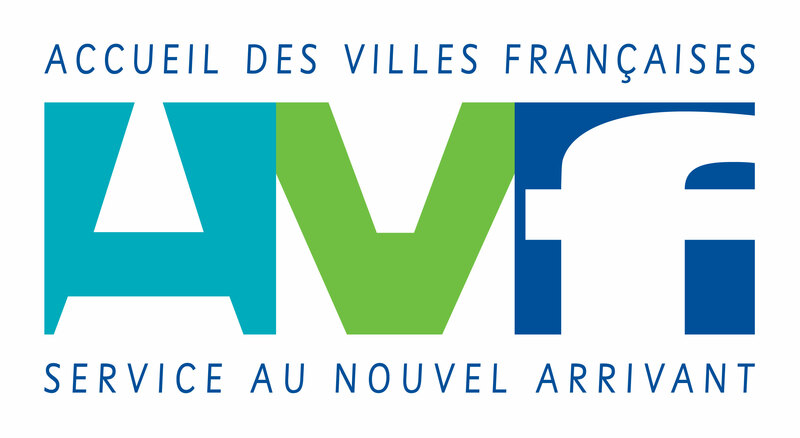 AVF promotes the integration of those who move for professional and personal reasons, helping them to get to know their new environment and build a network of friends and relationships. To welcome all those who change cities or countries. Demonstrate the quality of life of each city and contribute to the development of the region. All year round, every Tuesday and Friday between 2.30 pm and 5 pm.